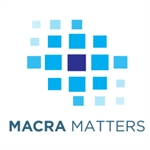 Originally presented at the 2017 SIR Annual Scientific Meeting, this on-demand activity is intended to give participants a comprehensive overview of the new MACRA legislation. The program focuses on the Merit-Based Incentive Payments System and Advanced Alternative Payment Models, explains concepts such as "patient-facing", group reporting options, reimbursement scenarios under MACRA and the new IR Registry. 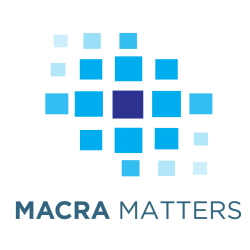 This program is designed to meet the educational needs of interventional radiologists and practice managers who are required to comply with the new MACRA legislation. Additionally, two external keynote speakers address the audience with their comments. Please click here to view the sessions and speaker information. 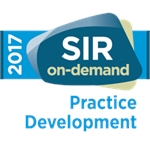 The Society of Interventional Radiology (SIR) is accredited by the Accreditation Council for Continuing Medical Education (ACCME) to provide medical education for physicians. SIR designates this enduring material for a maximum of 7.50 AMA PRA Category 1 Credits™. Physicians should claim only the credit commensurate with the extent of their participation in the activity.